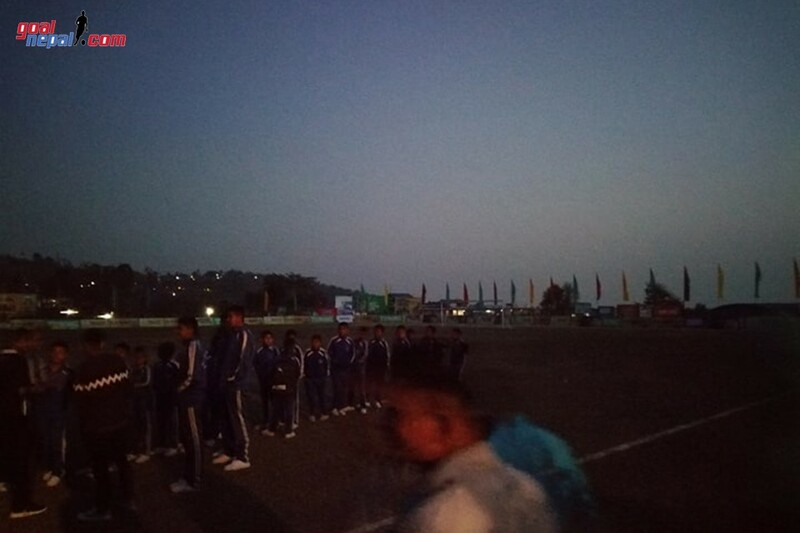 Bad light has stopped the play in the opening match of 21st Redbull Budha Subba gold cup. 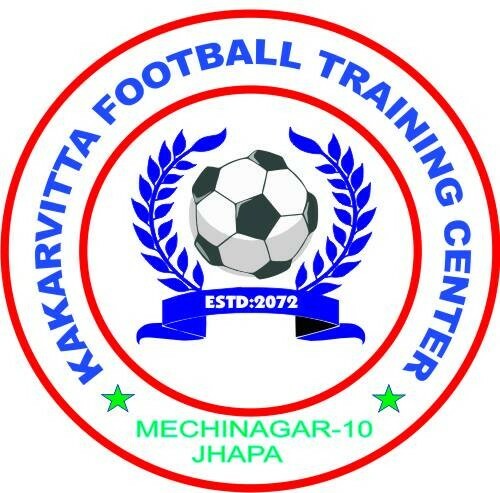 The match between Sankata club and Mechi Netralaya Kakarvitta football training centre was stopped when both teams were tied (9-9) in sudden death. 22 players were involved in the spot kick battle. Both teams entered to spot kick battle after playing 2-2 draw in regulation time. Referee of the match then discussed with the captain from both teams and called the match off. The spot kick battle will be re-played tomorrow. 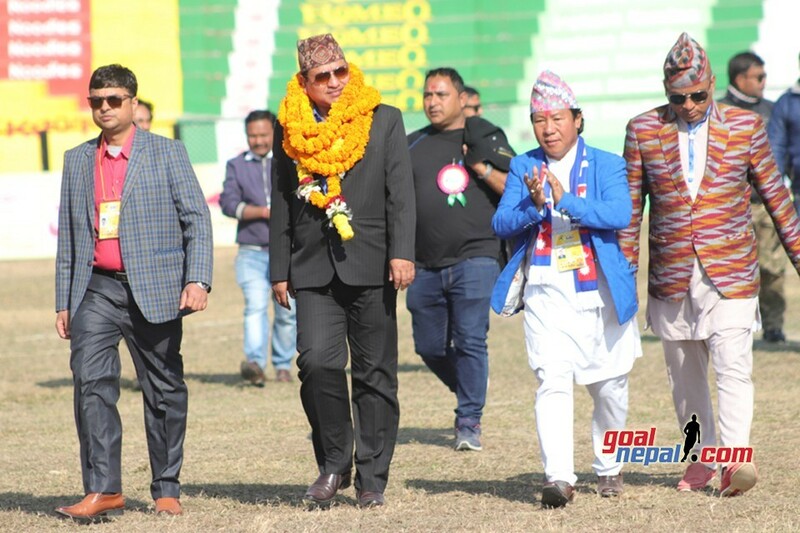 The match was kicked off late than the scheduled time due to long speech delivered by the guests. There is no floodlights in the stadium. 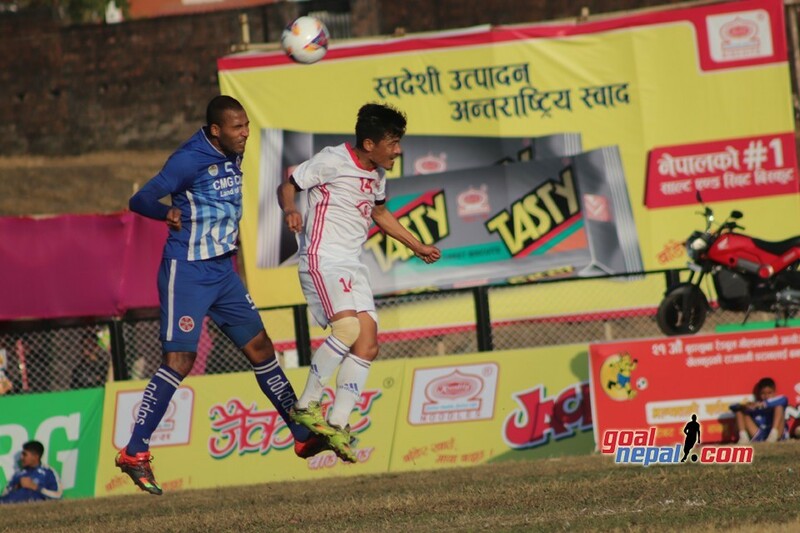 Nepal Police will play against Sahara club tomorrow. 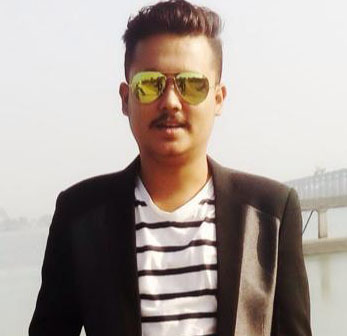 Just 8 teams are participating in the event.